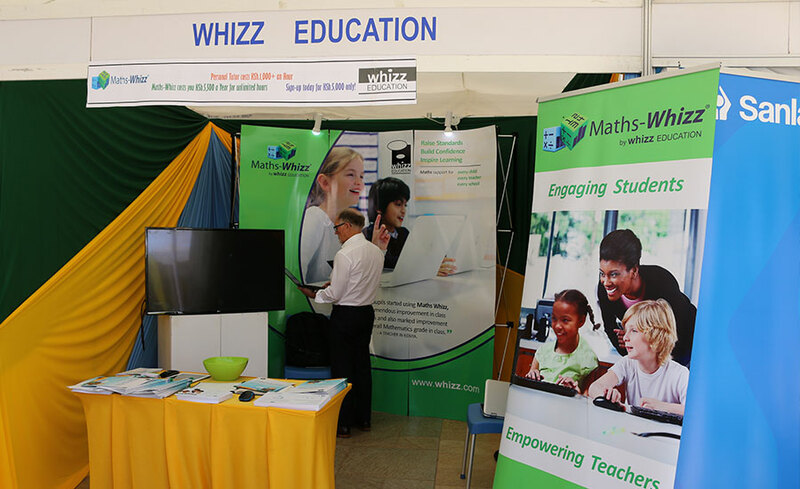 Click on exhibitor's logo to view their website. “I am glad that we took part in the ISEF May 2017 Fair. 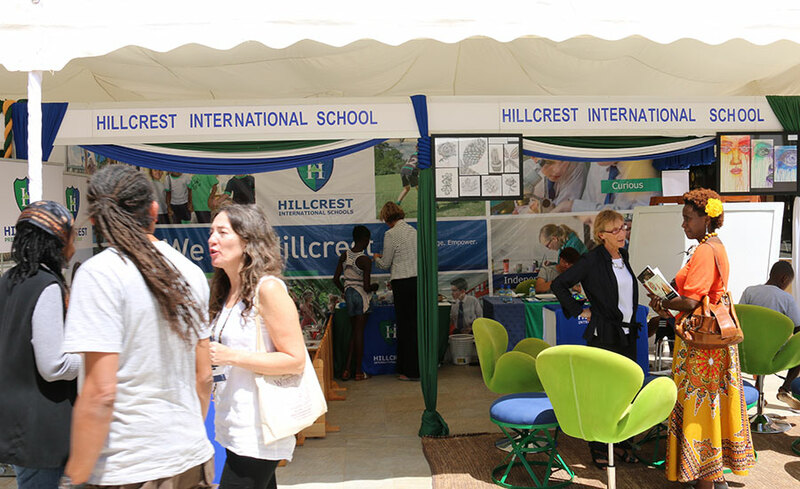 This event enabled us to meet parents from all walks of life and gave us a unique platform to share about the world-class education which Greensteds International School offers. 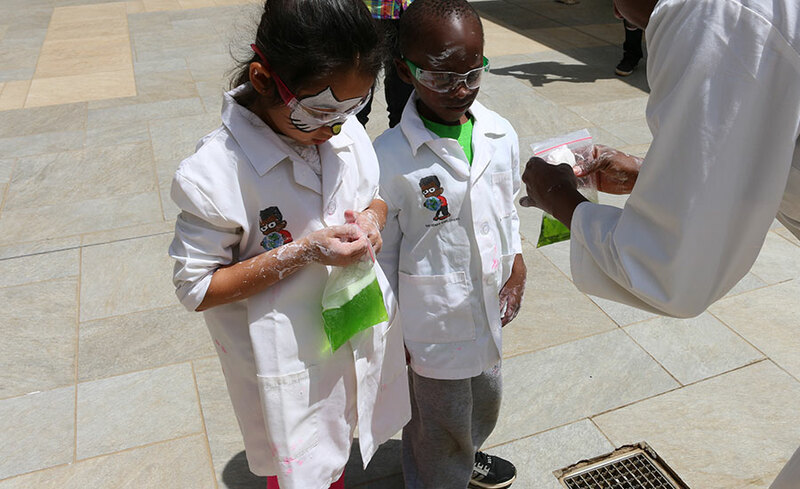 We would recommend ISEF because we engaged with parents who were genuinely interested in a Greensteds Education and have had student enrollments and parent visits to our school from the fair attendees. 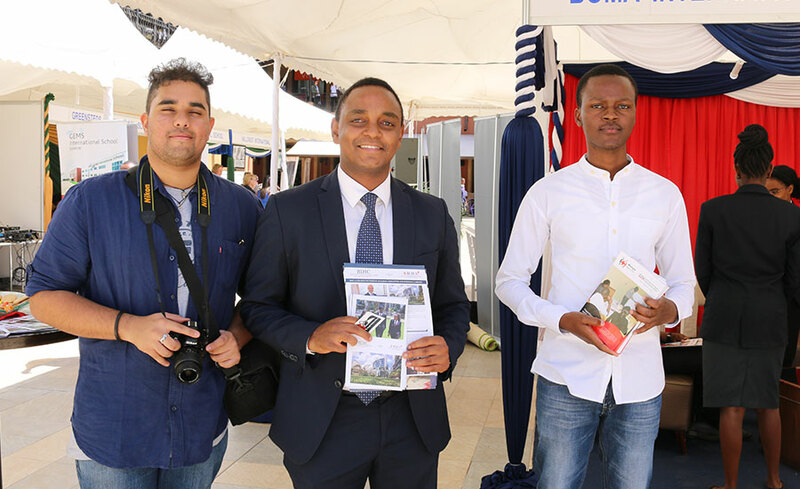 We are grateful to the team that organized the fair and we look forward to taking part in many more”! “The event was very well organized and the team very helpful. We loved the interest we got from parents about our programs especially the upcoming June - August holiday camp and look forward to having the kids come in for camp. It was also great meeting up with potential partner schools/ centers. We hope to work together again in future as it was a great platform”. 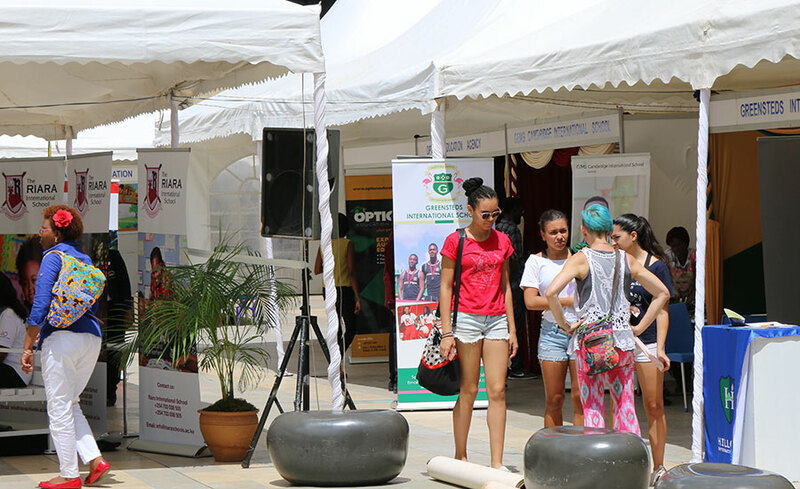 “Our location was great, the performances attracted a lot of interest and our School got reasonable visibility. I would recommend this event because it was well organized. We will attend ISEF again”. “The location and set up was ideal - it was open, clean and provided a lot of foot traffic, which ultimately led to conversations with others. 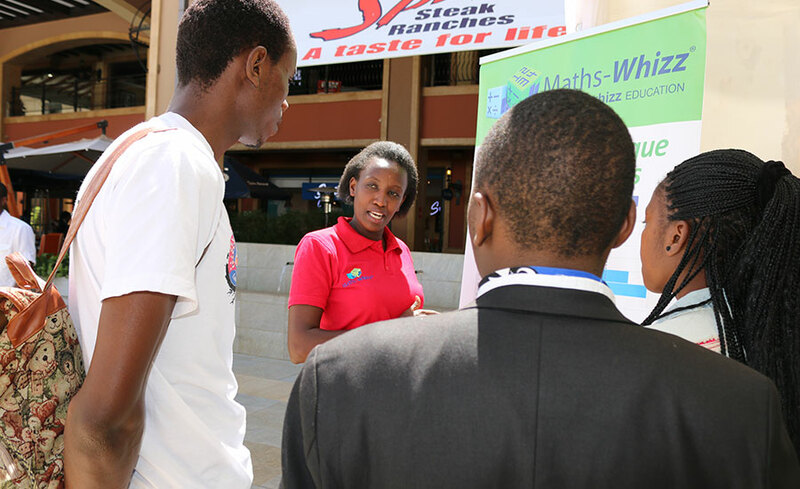 The conversations we had with parents and students will yield in growing our business. We'd attend ISEF again. 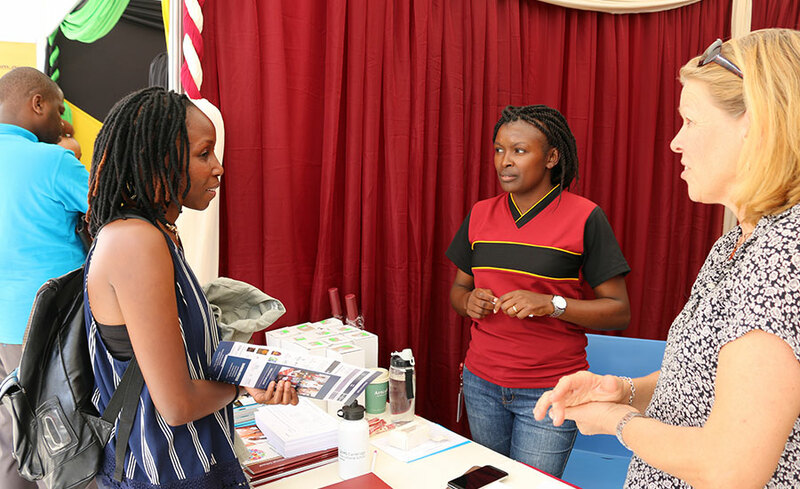 I would recommend ISEF because it’s a good way to network with other educational organizations in Kenya, and to learn more about how each organization can support one another”. We were very satisfied with the overall organization of the event. We worked very well with Yippee Yee events and look forward to working with them more in future. The Hub Karen is happy and looks forward to hosting ISEF again here later in the year. 6 m2 space at the Exhibition. 10 tickets to the International Schools gala. Acknowledged as title sponsor throughout the event & on all event publicity, guidebook and website and International School’s gala. Feature or Insert in International schools guidebook. Feature or Insert in event catalogue distributed during the event. Exhibitor & registered attendee mailing lists provided. Flyers and branded gifts in exhibitor, visitor and student gift bags. Acknowledged on social media pre and post event. Welcome speech at the speaker’s hall. 5 Promotional displays/signage at the speaker’s hall and event venue. Feature or Insert in catalogue. Flyers and branded gifts in exhibitor and student welcome bags. 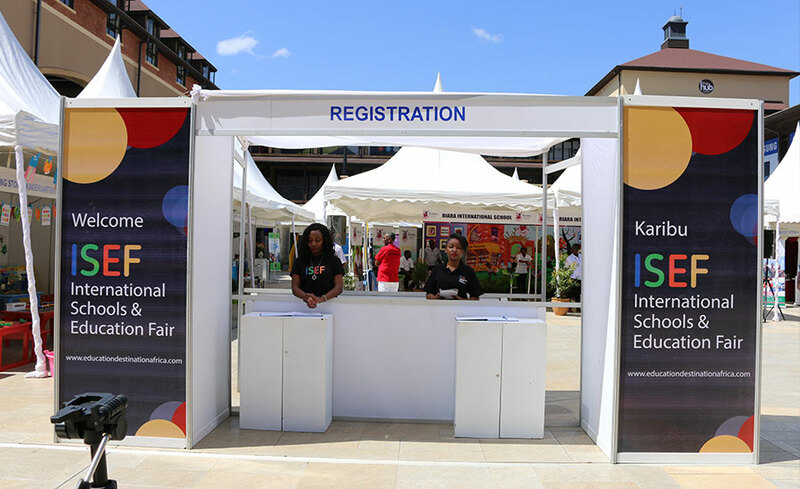 ISEF is a lively & interactive fair showcasing International schools, International Education service providers, International Special Education needs schools, selected global higher education institutions, and selected partners. 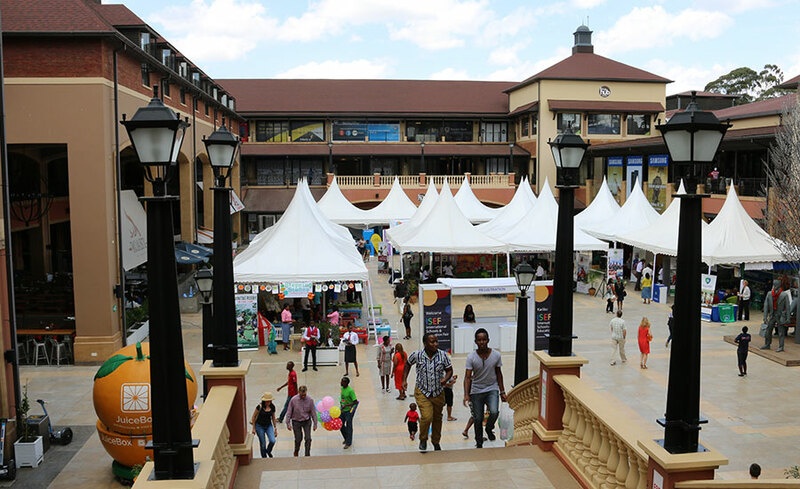 It is an engaging event for visitors as exhibitors also showcase performances and activities. 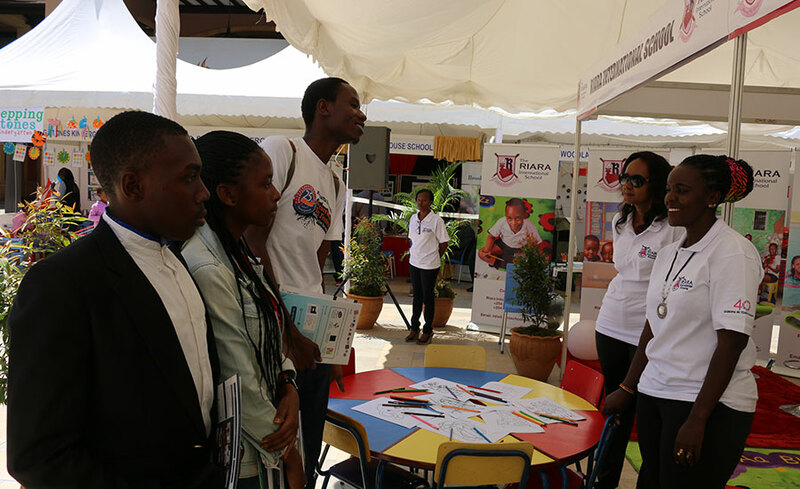 It is therefore a great opportunity for your organization to meet & showcase to local and expatriate families who are seeking quality international education for their children and a great networking opportunity with other exhibitors. Yipee Yee events & Marketing At Yipee Yee events & marketing, we work hard to create successful and memorable events for your organization/brand. If you’re looking for phenomenal and magical events for your brand, we're here to make it happen. With highly interactive and engaging experiences for your consumer we generate emotional connections and loyalty to your brand influencing purchasing/enrollment decisions. EDA is the premier independent international educational consultancy committed to quality global education for East Africa. We provide expert advice and flexible, fully tailored services to meet individual needs. Above all, we are committed to our clients. We do everything in our clients’ interest and we do it well. 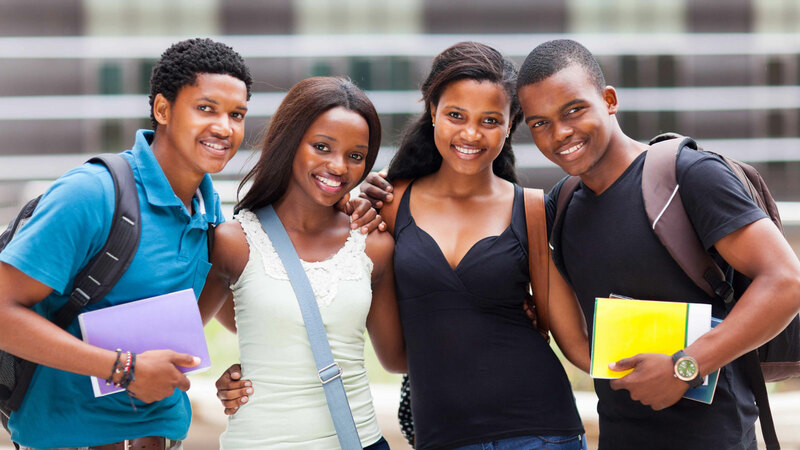 www.educationdestinationafrica.com Is a robust online edition that covers the latest news and findings on everything you need to know and more in choosing the right International school for your child. 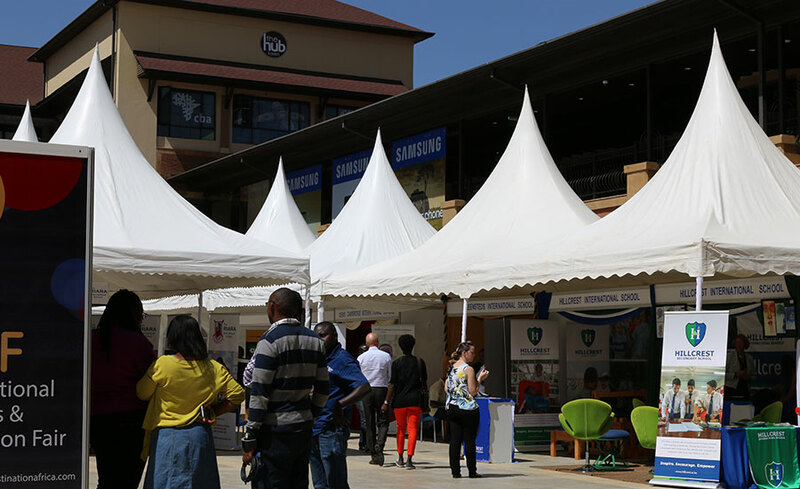 ISEF is the premier International Education Fair in East Africa featuring international schools, international universities and selected partners. Our 2018 theme ‘Learning in Education’. The annual International Schools gala brings together the who’s who in the International education industry for a night of networking, new industry information, fun and a good cause with part proceeds going to deserving community public educational programs. 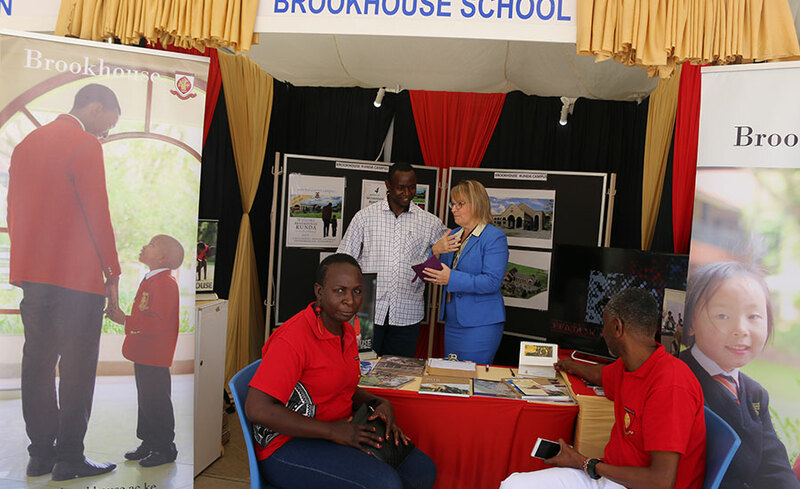 © 2018 The International Schools and Education Fair Kenya. All Rights Reserved.